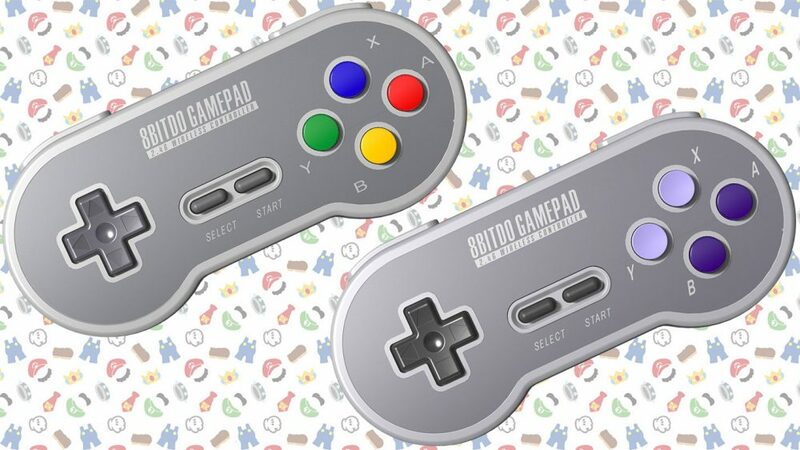 We’ve talked a lot about 8Bitdo’s retro-inspired bluetooth controllers in the past six months, usually in reference to their Switch compatibility. 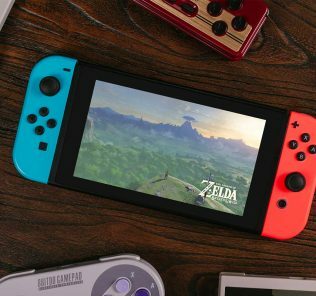 But now they’ve brought something new to the table: wireless SNES controllers specifically for the SNES Mini. 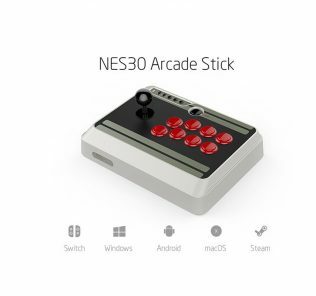 The new retro controllers, dubbed the SN30/SF30 2.4GHz, come with an adapter that plugs straight into the controller port of the SNES Mini, and transmit data wirelessly over a 2.4GHz signal. 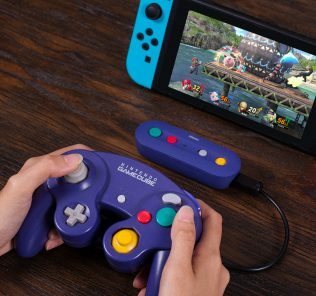 They look slick as heck, with a nice two-tone colour scheme, while still keeping with the original look and dimensions of the original SNES controller. Keep in mind, however, that since these use a 2.4GHz signal and not bluetooth, these will not be compatible with the Switch. These are SNES-only. 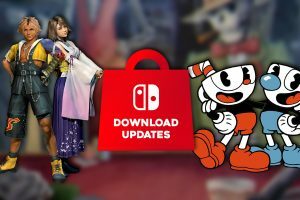 The controllers aren’t scheduled to launch until well after the SNES Mini does, with a current release date of the 10th of December, but you can preorder them from Amazon right now. You can click here to preorder the good, Japanese/European/Australian version, or click here to preorder the objectively trash purple-only American version.